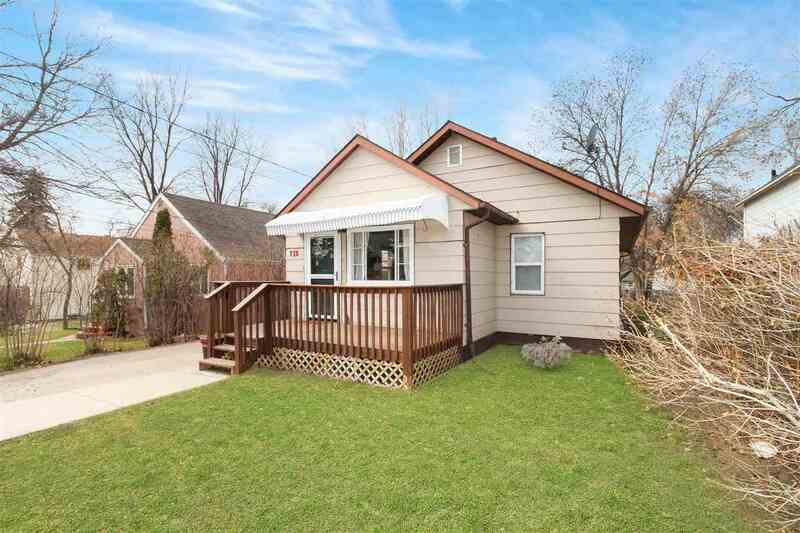 Are you looking for a TURN-KEY, move-in ready home? 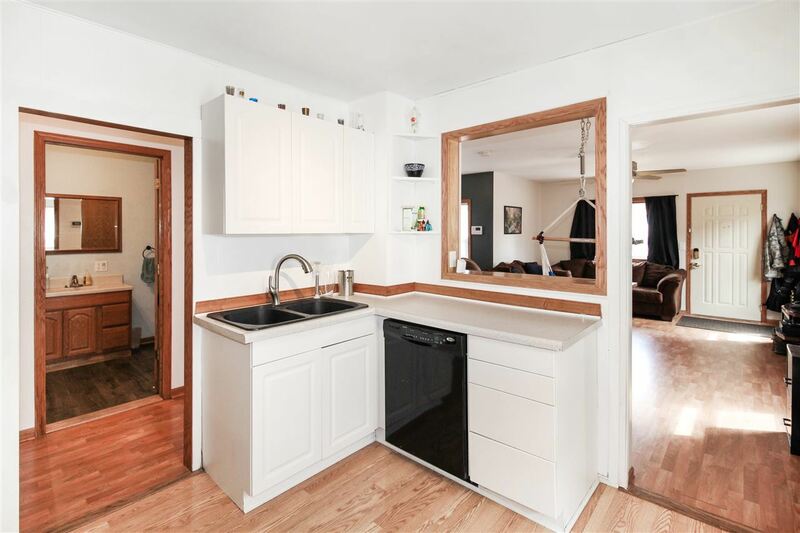 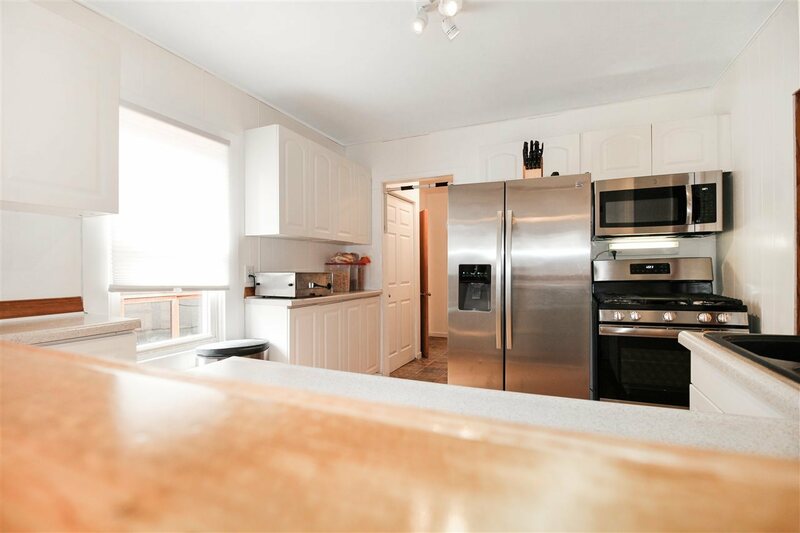 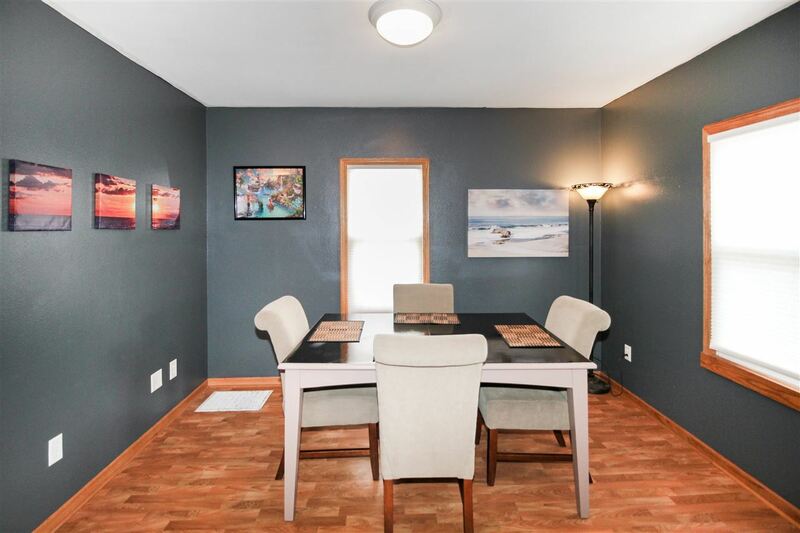 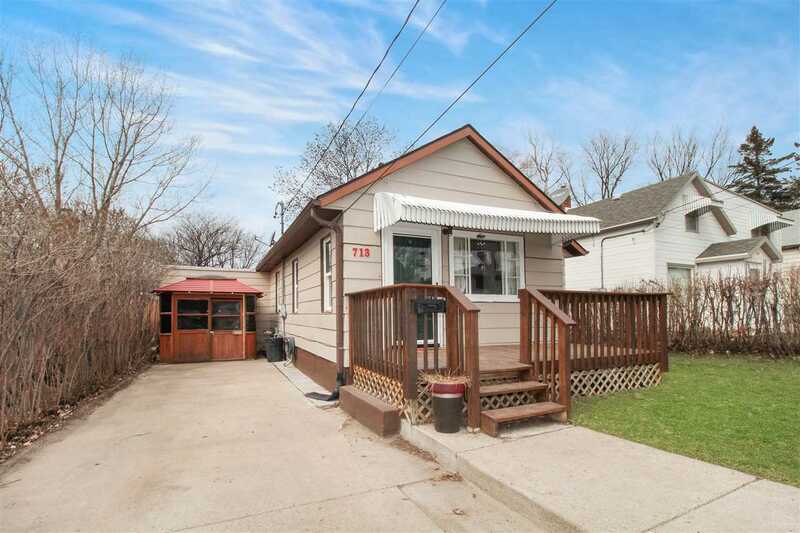 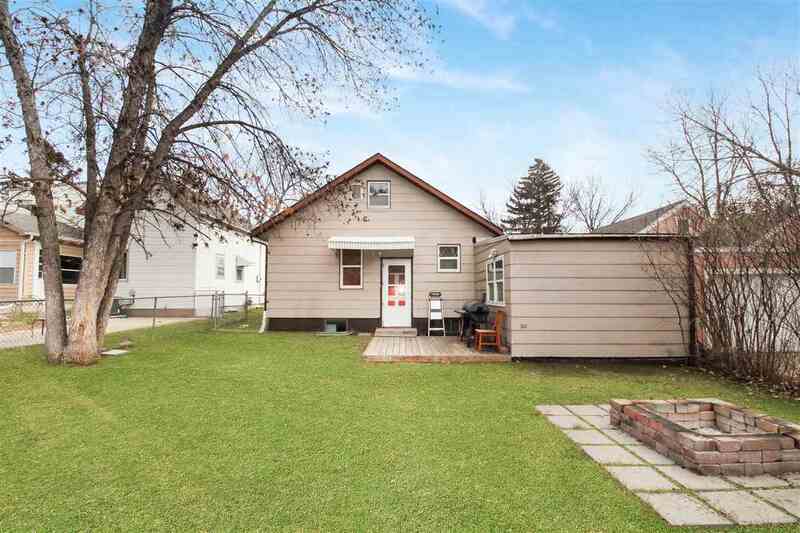 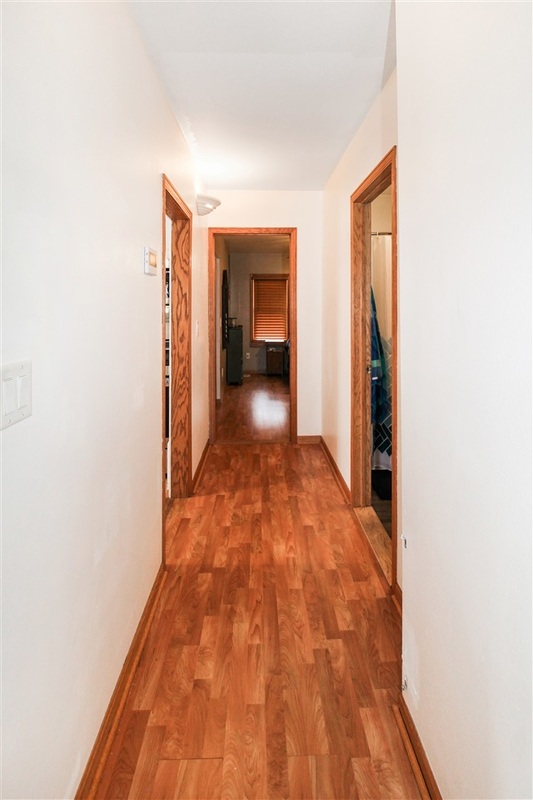 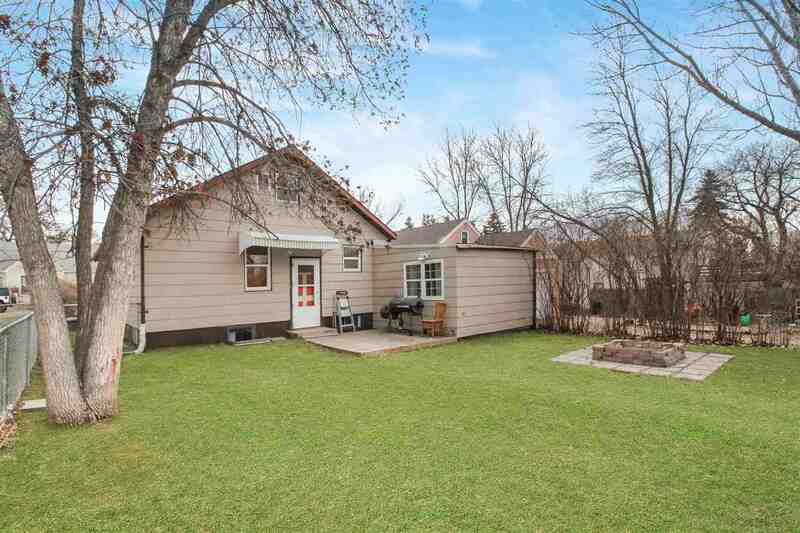 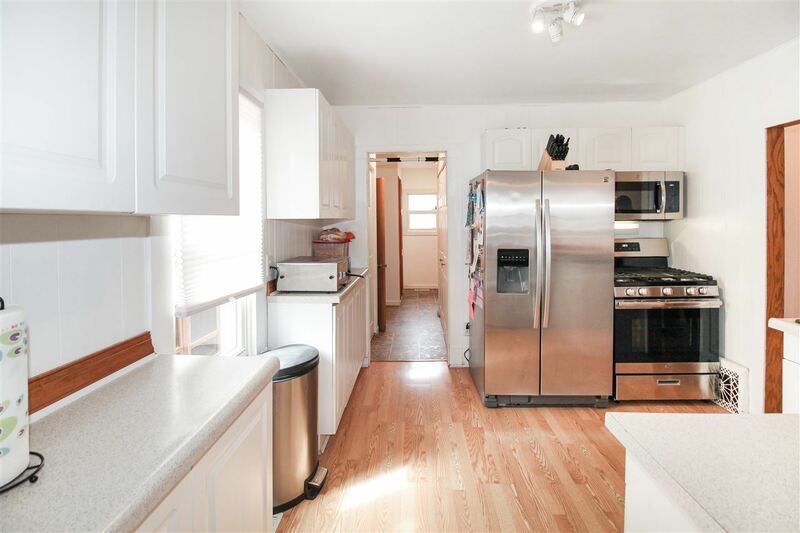 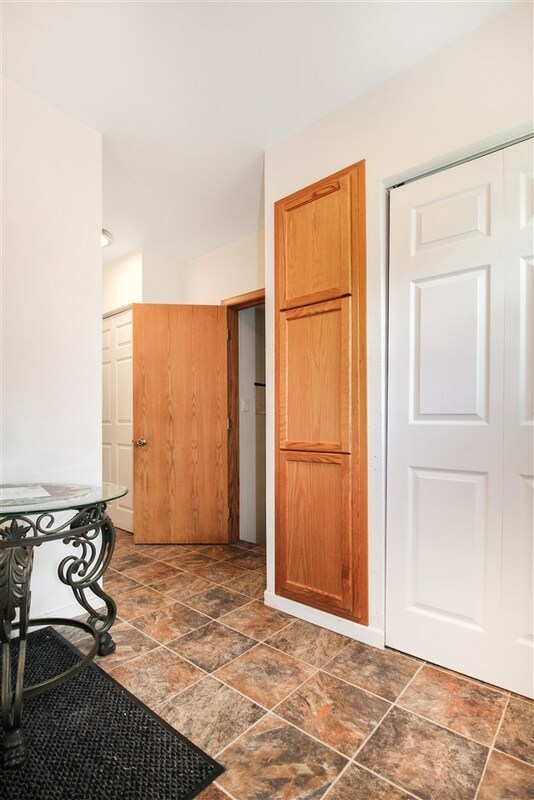 This 3+ bedroom, 2 bath home has had an abundance of updates to provide modern aesthetic and convenience! 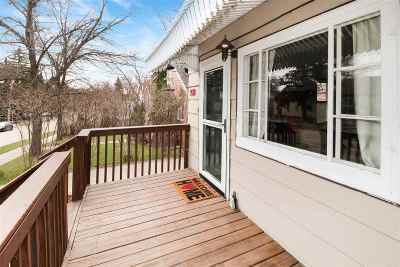 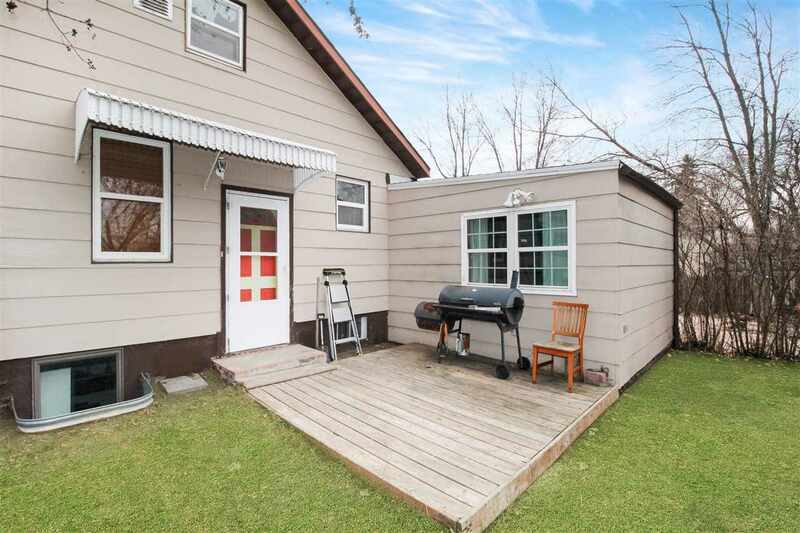 Upon arrival you'll notice the newer deck and vinyl windows. 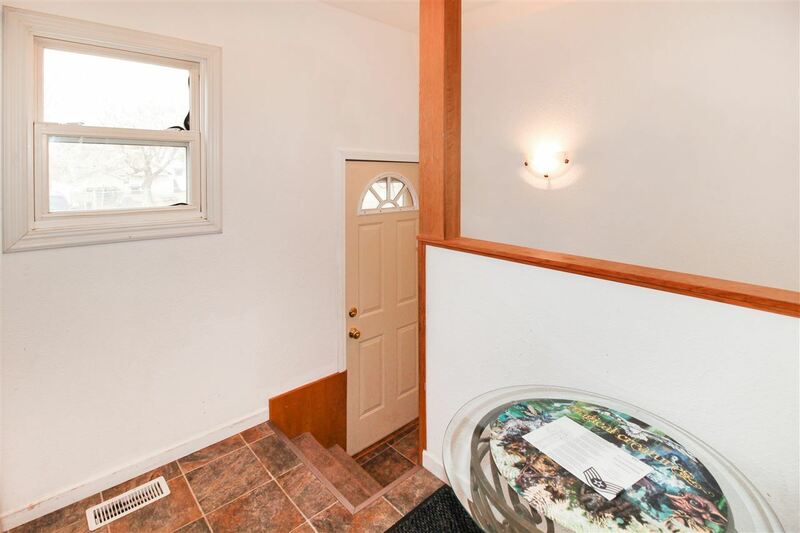 The interior has a well thought-out floor plan with plenty of space to stretch out! 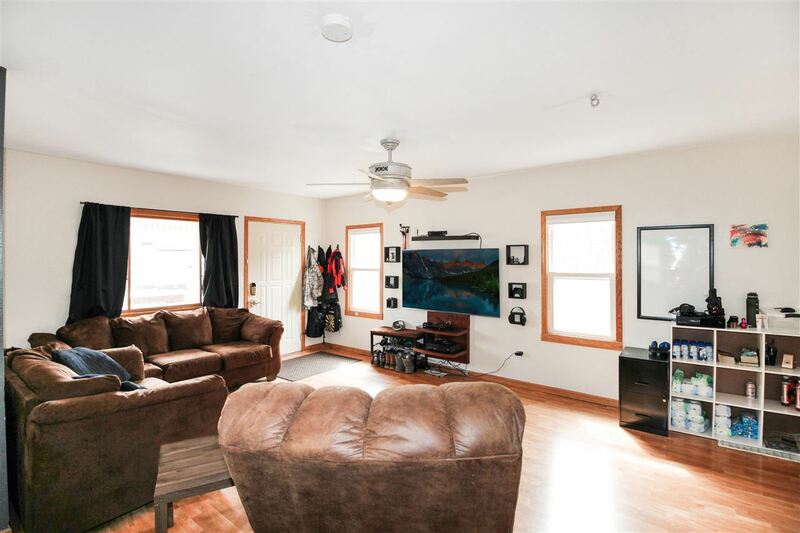 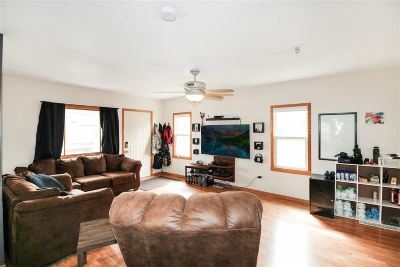 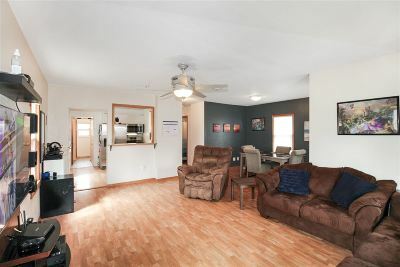 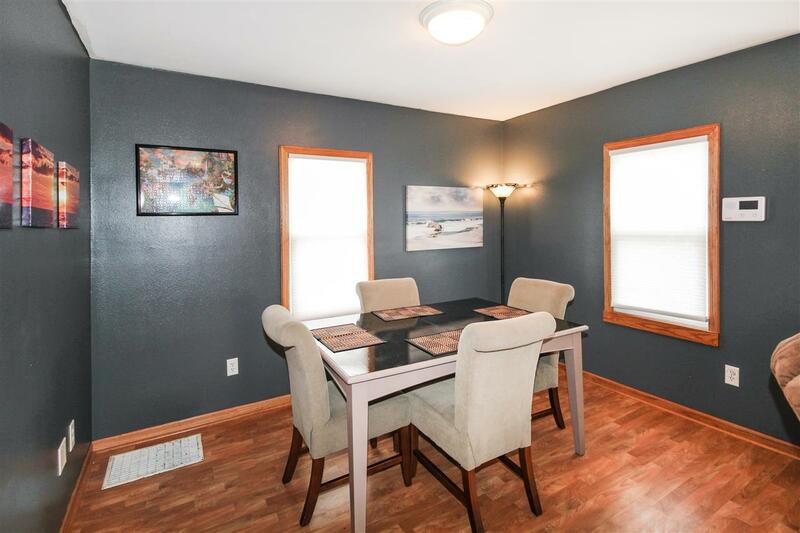 The living room is graciously sized to accommodate several furnishings and check out the laminate flooring and updated fixtures! 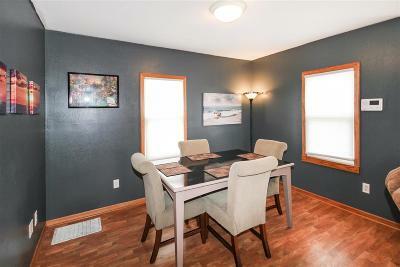 The dining space is large open to the living room, great for entertaining. 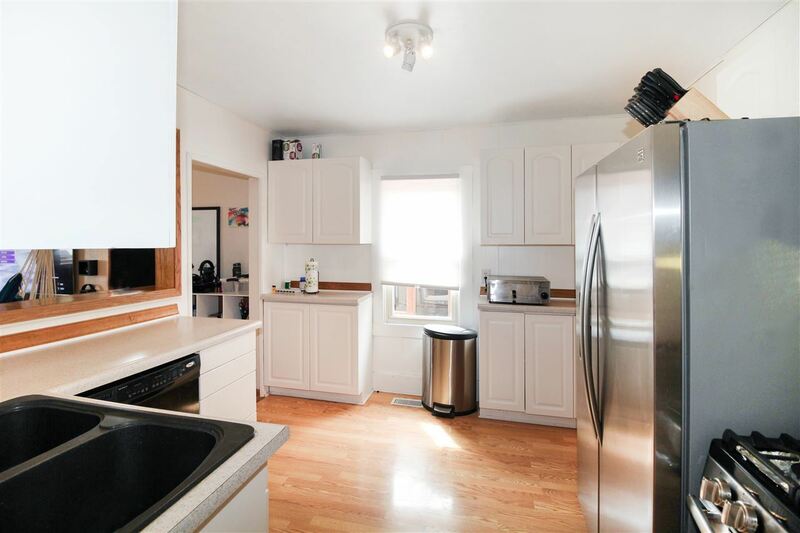 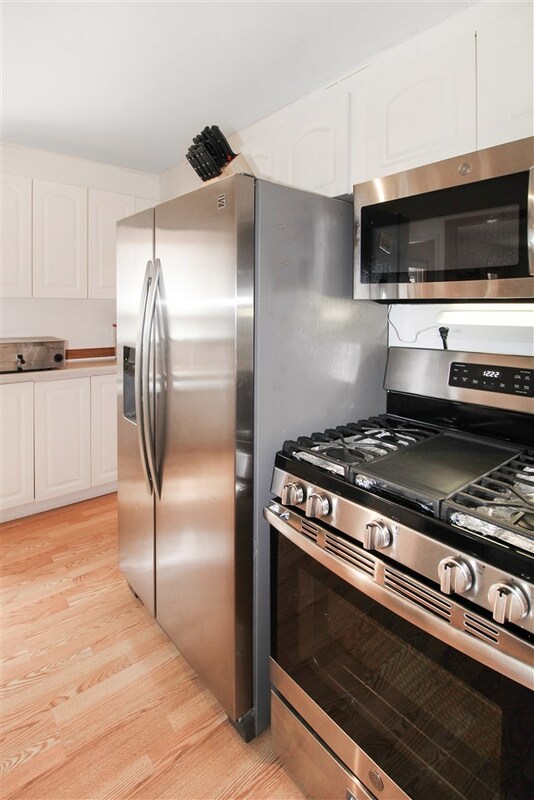 The kitchen has a plethora of cabinetry, 4 piece appliance ensemble (gas stove! 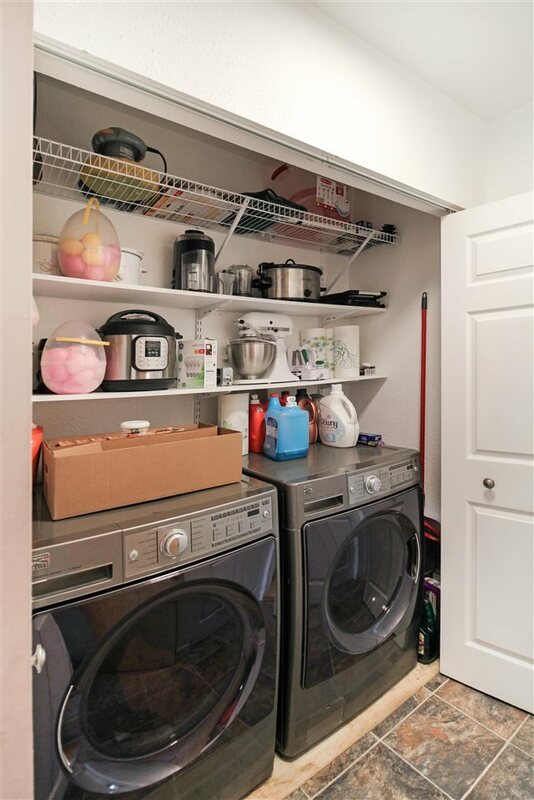 ), abundant countertop space, a pantry for even MORE storage and there's quick access to the backyardâperfect for grilling access! 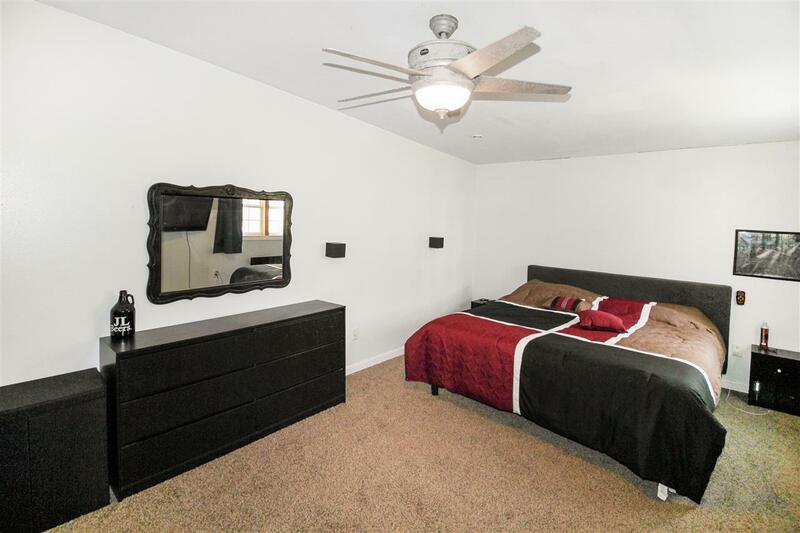 The 12x26 master suite is situated with fresh carpeting, ceiling fan and walk-in closet. 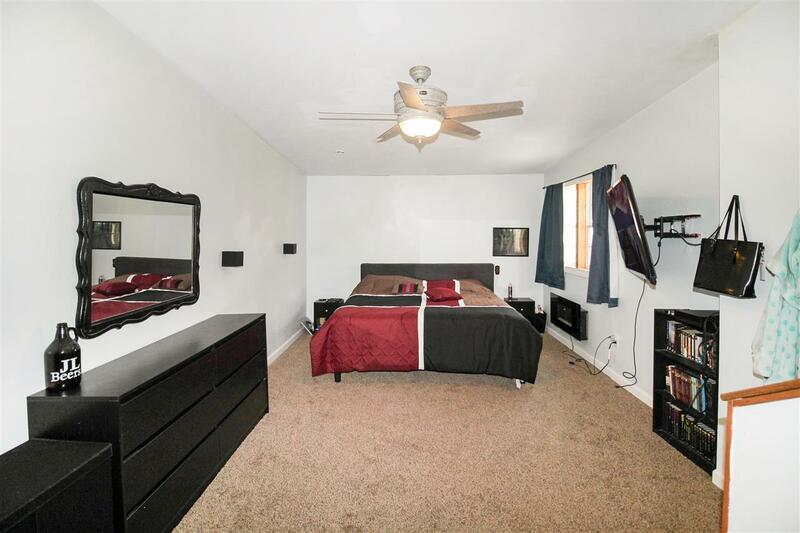 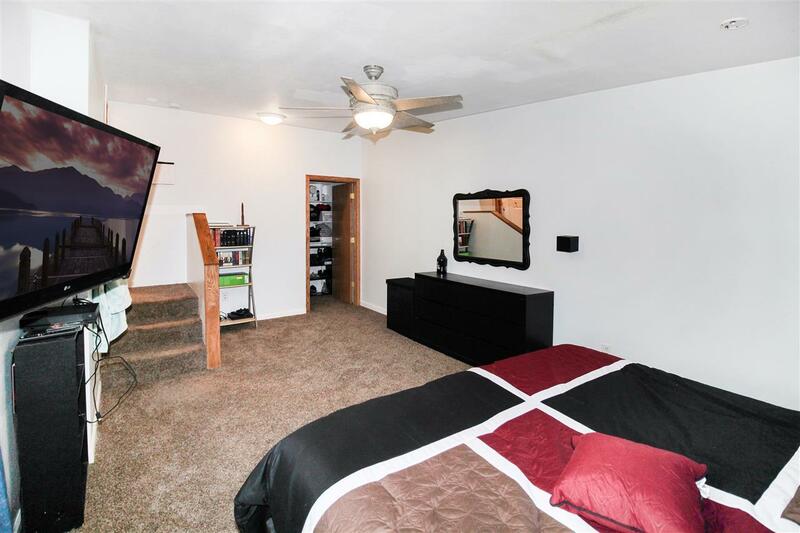 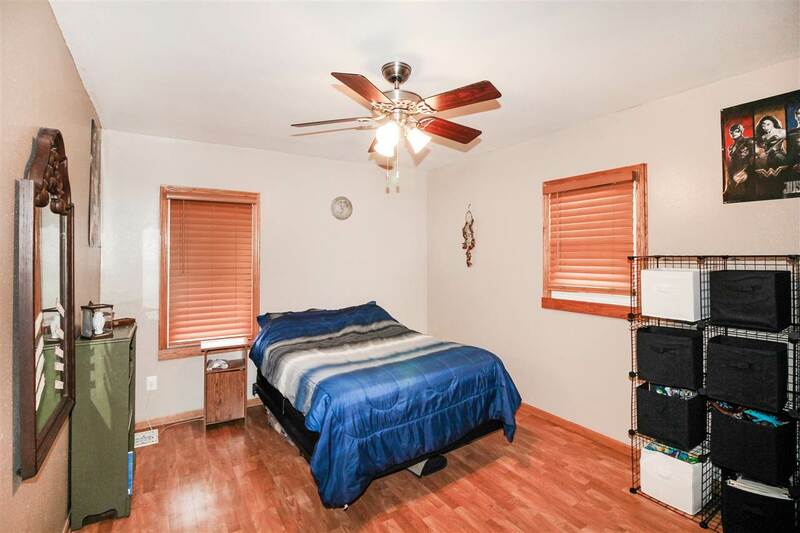 Bedroom 2 can accommodate a king sized bed and has laminate flooring and a ceiling fan. 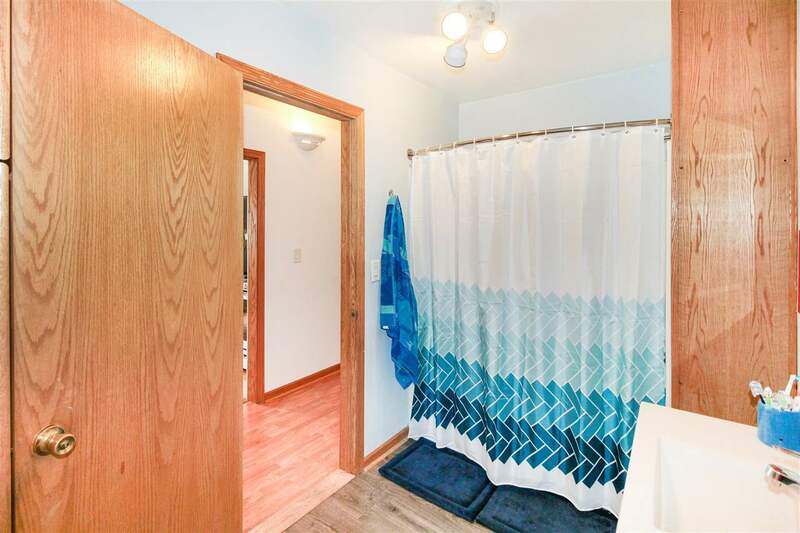 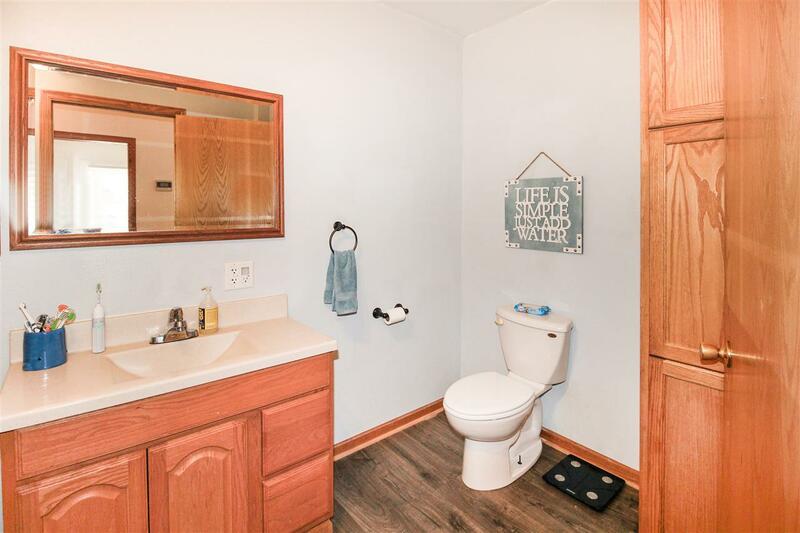 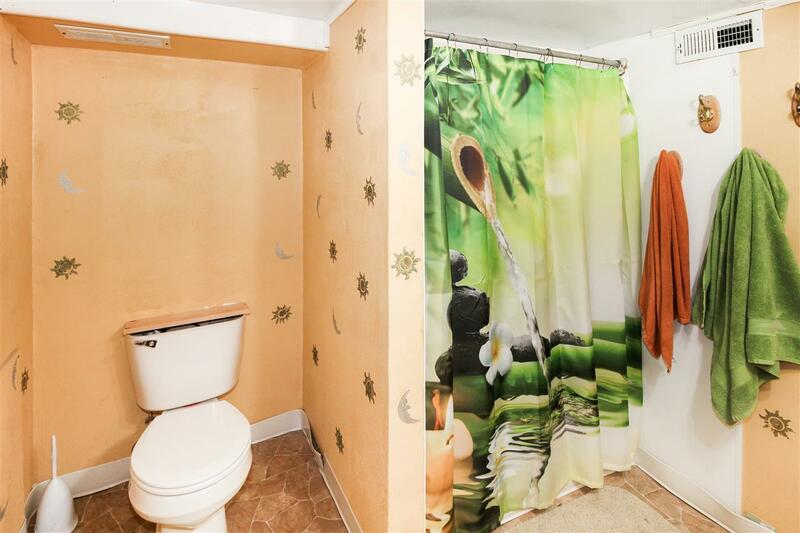 The full bath is HUGE with storage and rounding out this level is main floor laundry [W/D Stay]! 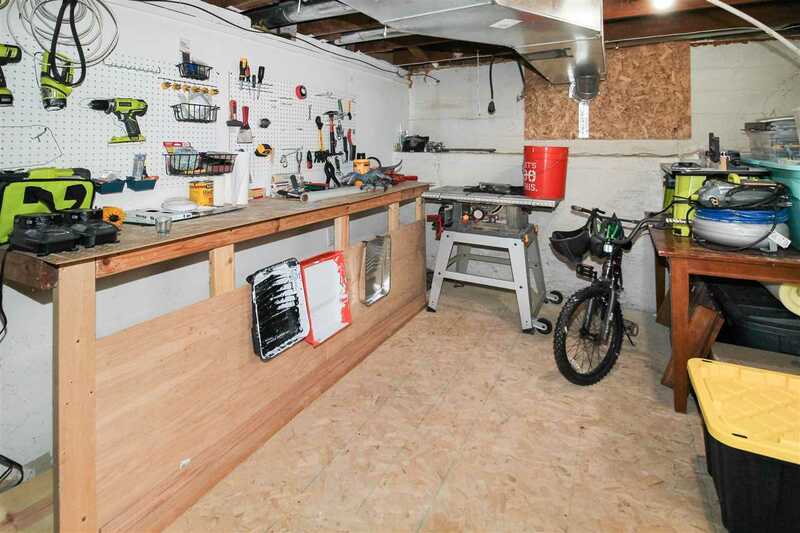 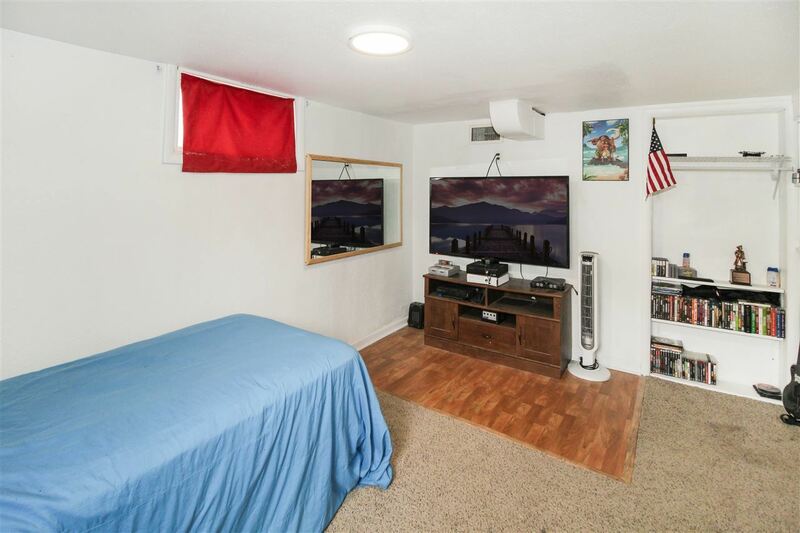 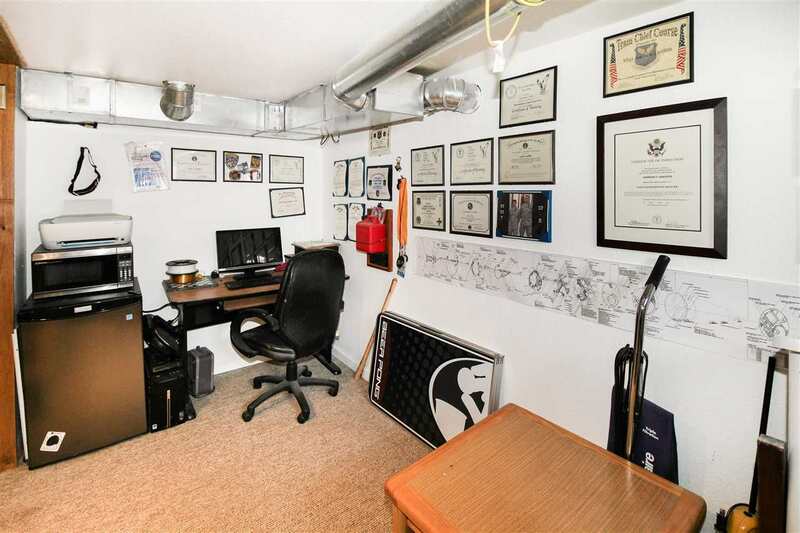 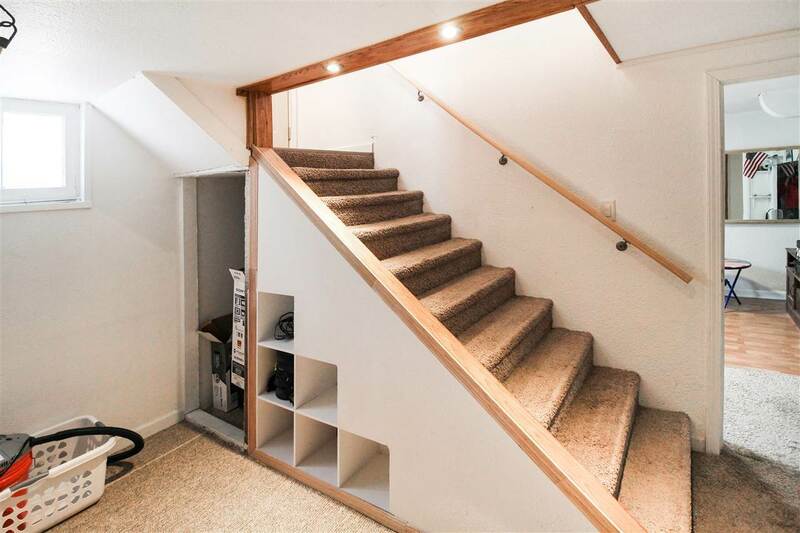 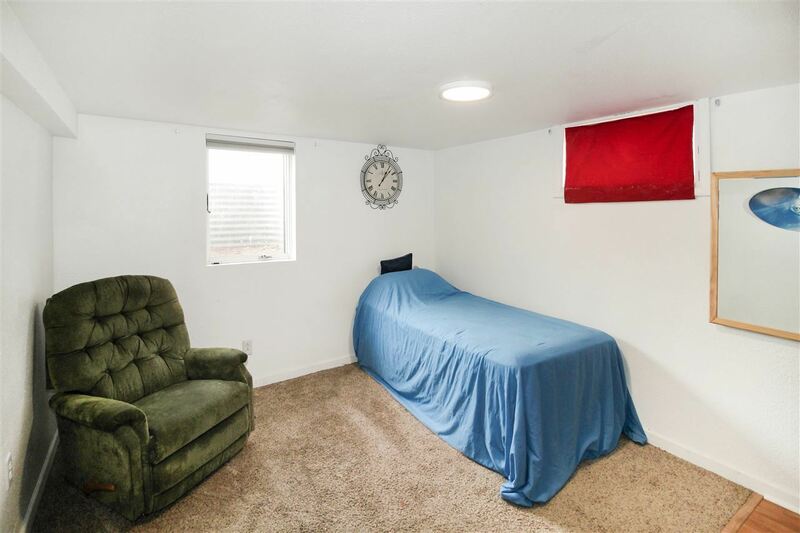 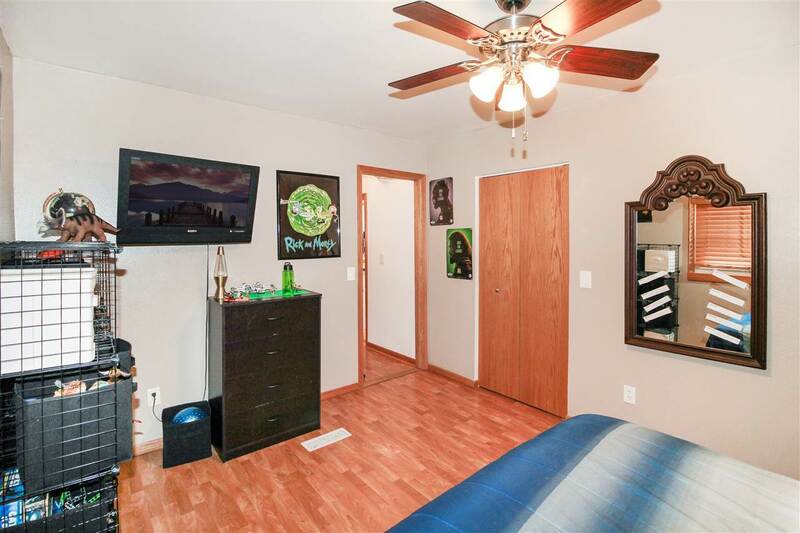 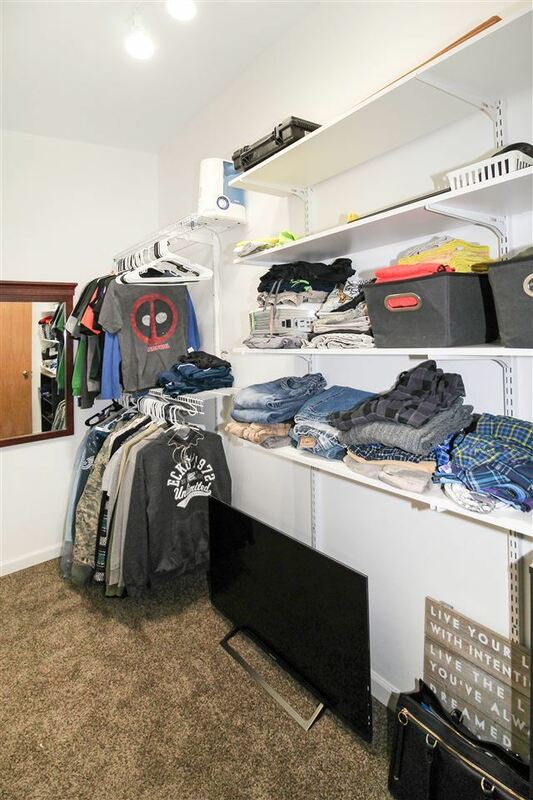 In the lower level you will find bedroom 3, a flex space perfect for an office or future 4th bedroom, workshop area with storage and a large Â¾ bathroom. 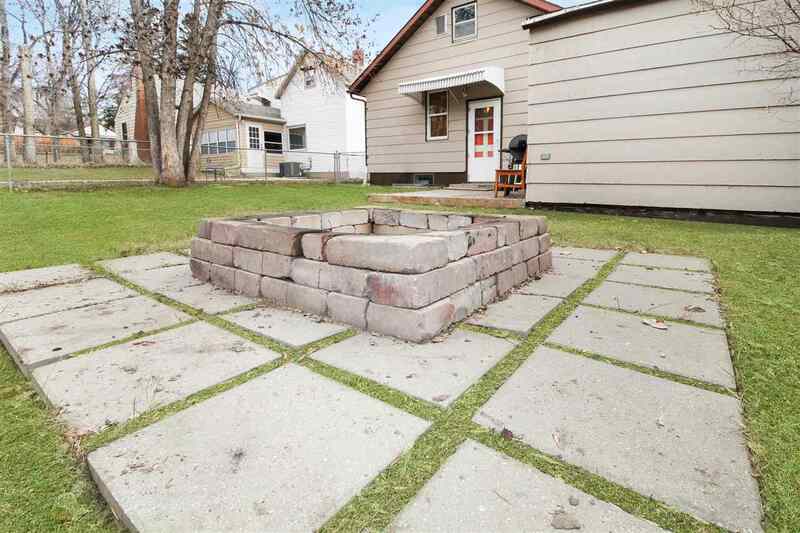 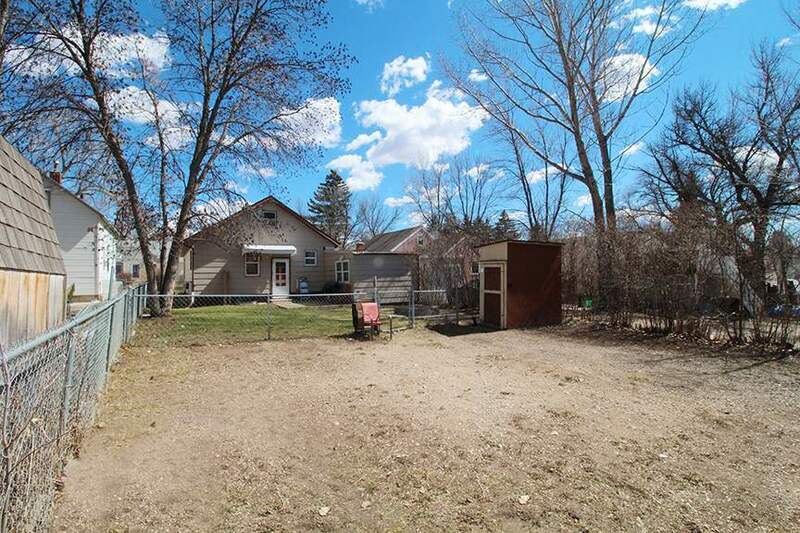 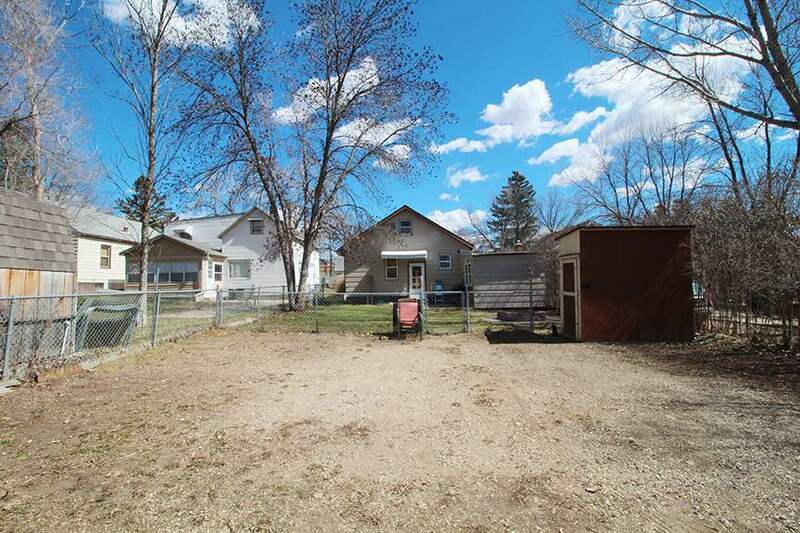 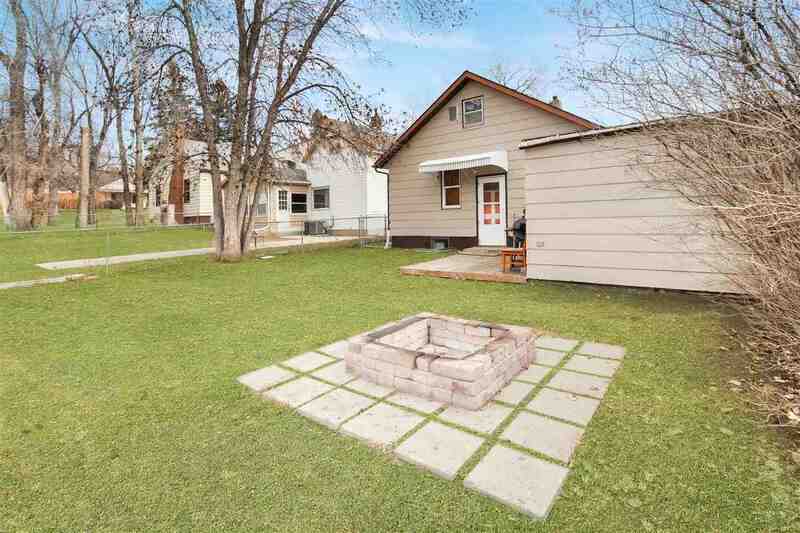 Outside you'll find a LARGE fenced backyard with deck area, custom built fire pit, shed, alley access to additional off-street parking and gazebo! 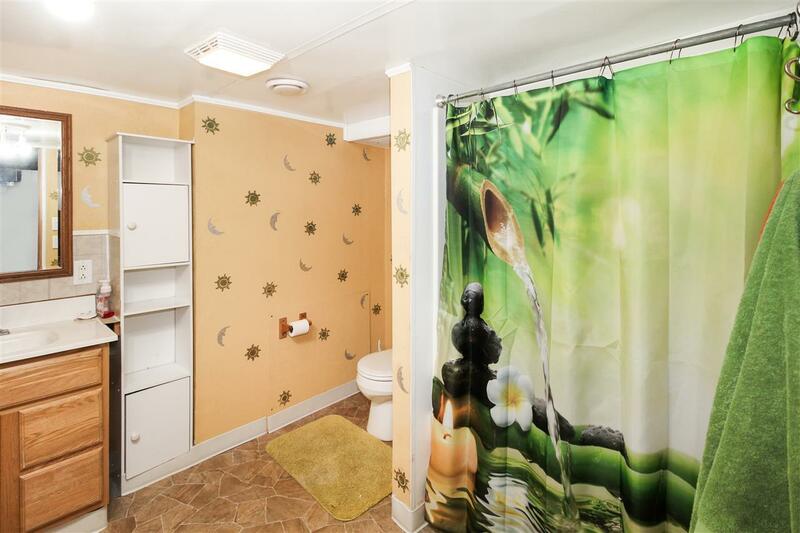 3/4 Bath 1: H U M O N G O U S!